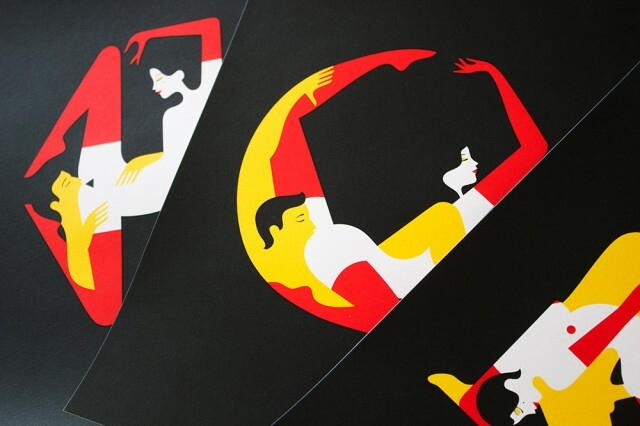 The Kama Sutra Alphabet is a wonderful and non-safe for work project from French born and London based illustrator Malika Favre. 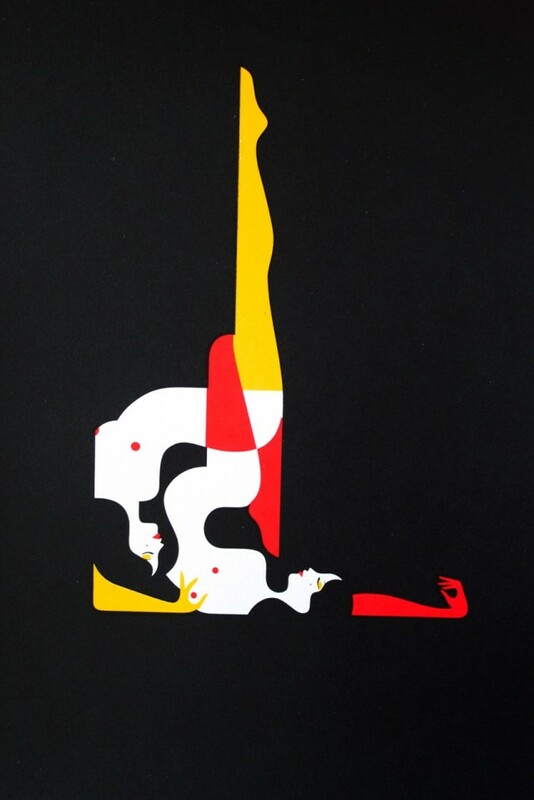 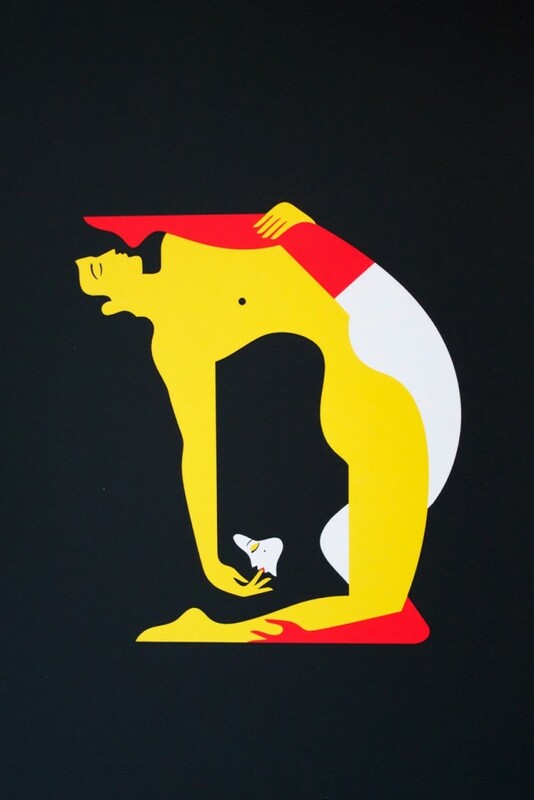 The Kama Sutra prints are currently on show at Pick Me Up from the 18th to the 28th of April 2013 at Somerset house in London. 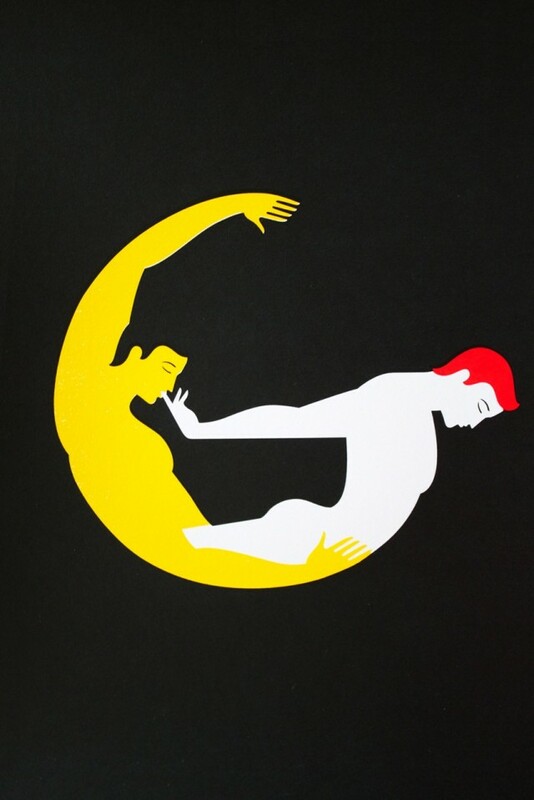 Discover it in the article.